Furthering my previous post on “places that cannot be left” (“The Captives of Longjumeau” and The Exterminating Angel), I remembered the book Krabat which I read as a child, about a young boy who winds up in a mill from which it is impossible to escape. Everyone who tries to run away wades through swamps all night, only to find himself (at dawn) back at the gates of that very same mill. And by coincidence, yesterday, I watched the absurdist/surreal film Woman in the Dunes. 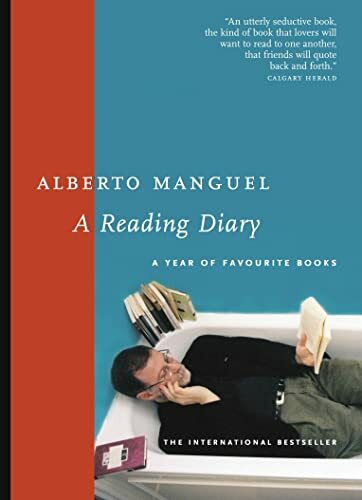 Its male protagonist is trapped by local villagers into living with a woman whose life task is shoveling sand for them. It’s an excellent film, one of my World Cinema Classics. P.S. : I cancelled my cable and bought this gadget, Google ChromeCast, which allows you to play YouTube films from your smartphone or PC. This entry was posted in Uncategorized on November 12, 2016 by jahsonic. Borges’ “Kafka and His Precursors” mentions Léon Bloy’s story “The Captives of Longjumeau“, which, in the words of Borges “relates the case of some people who posses all manner of globes, atlases, railroad guides and trunks, but who die without ever having managed to leave their home town”. This reminded me of Luis Buñuel‘s film The Exterminating Angel, in which the guests of a posh dinner party are, for some inexplicable reason, psychologically, but not physically, trapped in a house. This entry was posted in Uncategorized on November 11, 2016 by jahsonic. 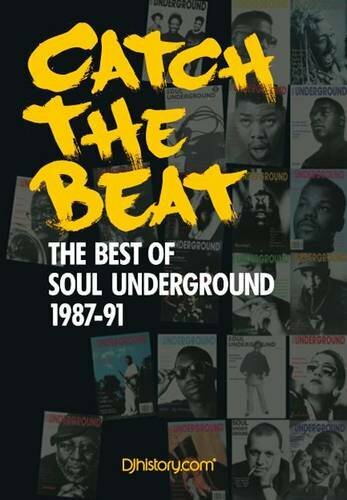 Dave Lubich of Soul Underground was kind enough to send me a copy of Catch the Beat: The best of Soul Underground 1987-91 (2010). This 440-page book contains a selection of features, interviews, charts and news stories from each of Soul Underground’s 38 issues. The book is a blast for lovers of black music and electronic dance music. I especially like the charts. Dave Lubich first came to my attention when he wrote ” Too Blind To See It: Discovering The Roots Of House Music” an excellent article on homophobia in black music. This entry was posted in Uncategorized on November 4, 2016 by jahsonic. Both The Phantom of Liberty (Luis Buñuel, 1974) and God Told Me To (Larry Cohen, 1976) feature a scene in which a sniper shoots innocent strangers from a highrise. Both scenes are probably inspired by Charles Whitman‘s spree killing in Texas in 1966. In Buñuel’s film, the sniper randomly kills people in the Parisian streets below. In Cohen’s film, the sniper is perched on a water tower in New York and opens fire on the crowded streets below, killing fifteen pedestrians. See stranger killing by snipers in seventies cinema. This entry was posted in Uncategorized on November 1, 2016 by jahsonic.